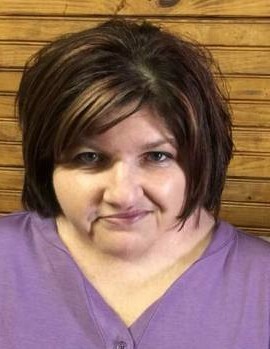 Mrs. Darlia Elaine Minard age 44, of Summerville, GA passed away Sunday- April 7, 2019 at Redmond Regional Medical Center. Mrs. Minard was born January 14, 1975 in Rome, GA to Roy L. Mason and Jan Stancil Prince. She was an L.P.N. and was employed with Lookout Mountain Community Services. 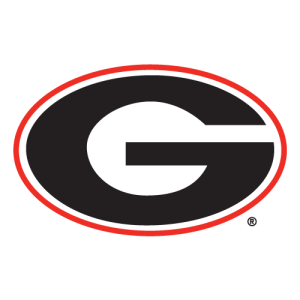 Mrs. Minard was a member of the Berryton Church of God, and was an avid Georgia Bulldogs Fan. She is preceded in death by her grandparents, Billie Jo Harkins, Robert Stancil, Robert Mason, and Pauline Mason, Curtis Prince. Survivors include her husband, Thomas L. Minard; father, Roy Mason; Mother and step-father, Jan & Randy Prince; brother, Lee Mason; and sisters, Andra Mason, Selena Wade, and Charleigh Crider, mother-in-law & father-in-law, Bobby and Shelia Minard, grandmothers, Linda Stancil, Leona Prince, several nieces, nephews and cousins also survive. Funeral Services for Mrs. Minard will be at 2:00 PM Wednesday- April 10 at the chapel of Mason Funeral Home with Bro. Michael Lee Stancil and Rev. Larry Scoggins officiating. Burial will follow at Johnson Cemetery. Pallbearers will be Matt Floyd, Mark Floyd, Mark Waycaster, and Eric Evans. Mrs. Minard will lie in state and the family will receive friends Tuesday from 5:00 – 7:00 at Mason Funeral Home.